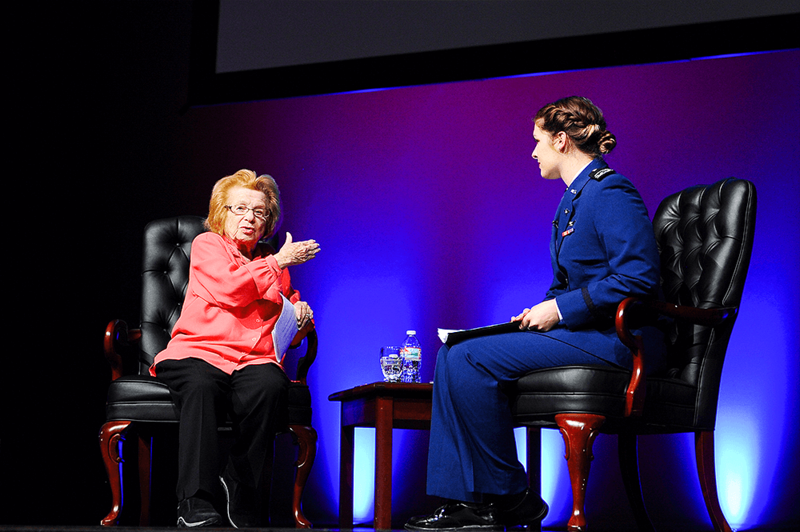 Class of ’73 John & Lyn Muse Lecture with Secretary Panetta: Today 5:00-6:00 p.m.
Lecture with Caryl Stern : Fri. 1:00-2:00 p.m. 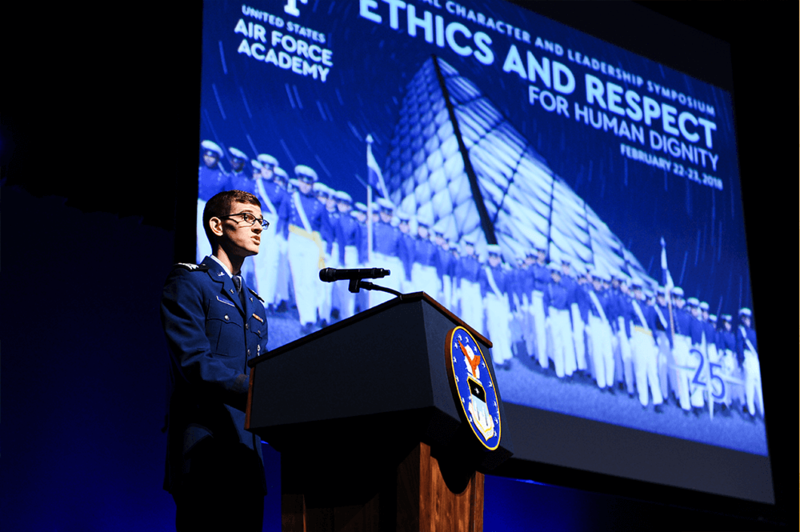 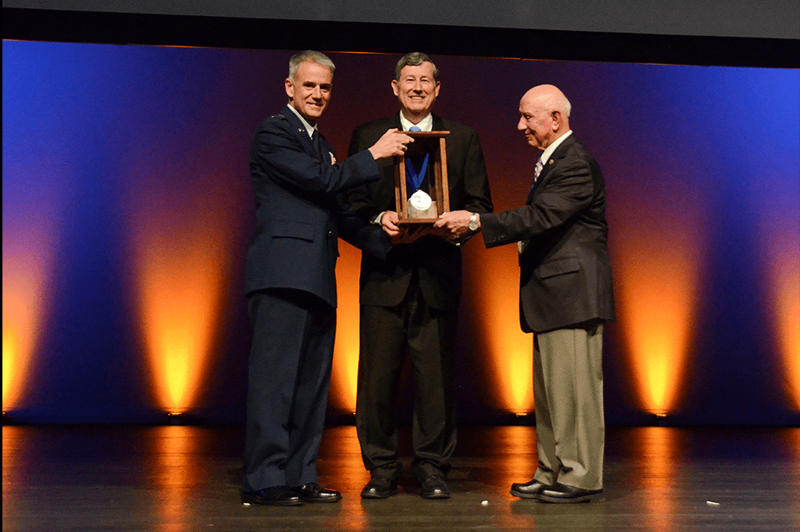 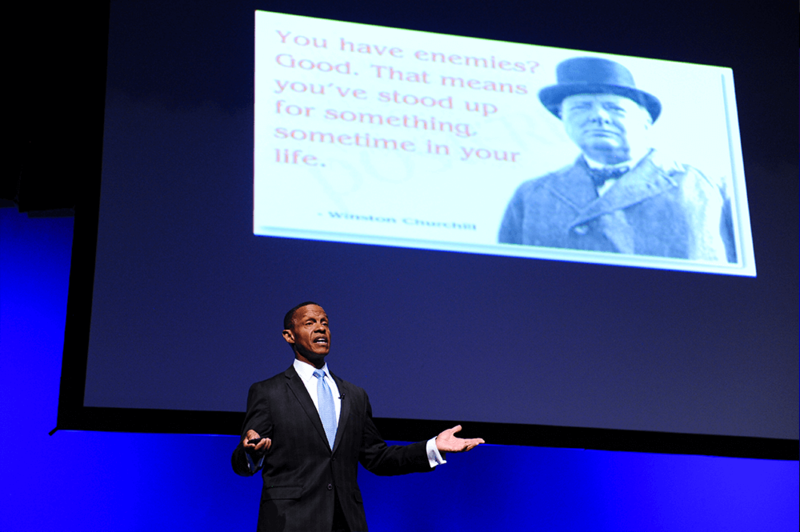 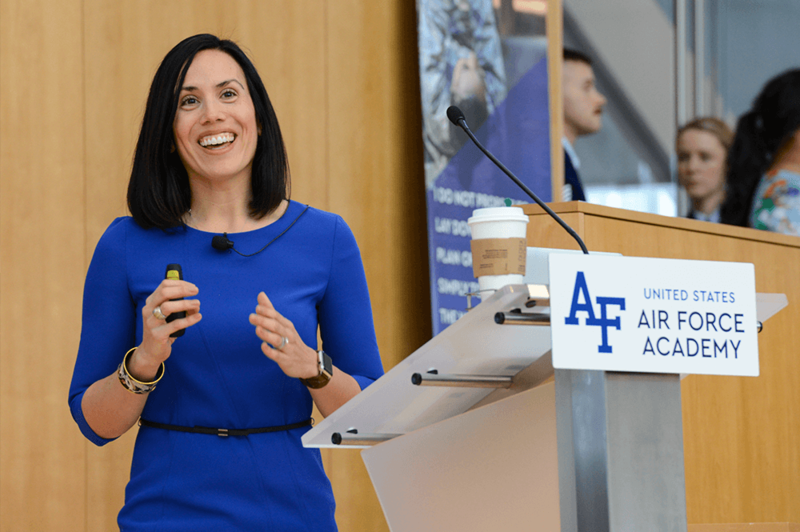 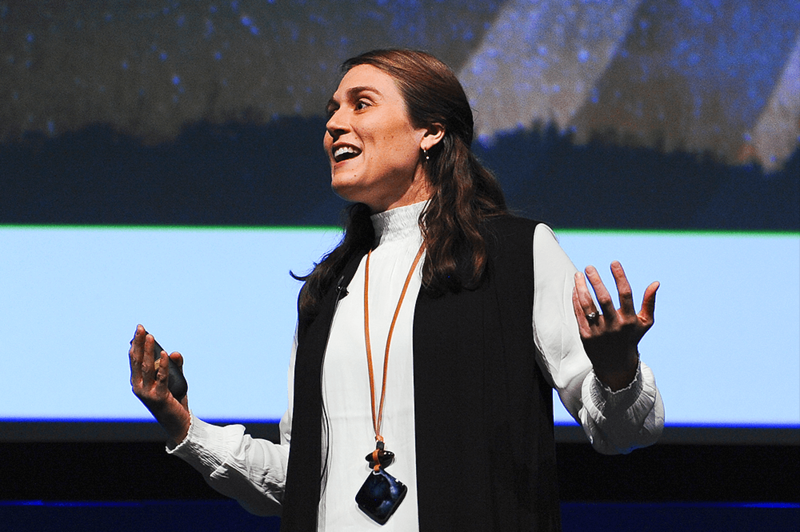 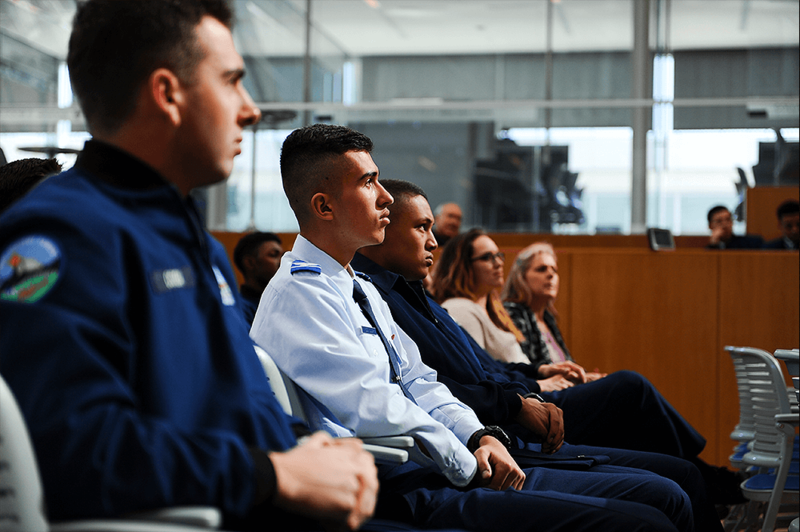 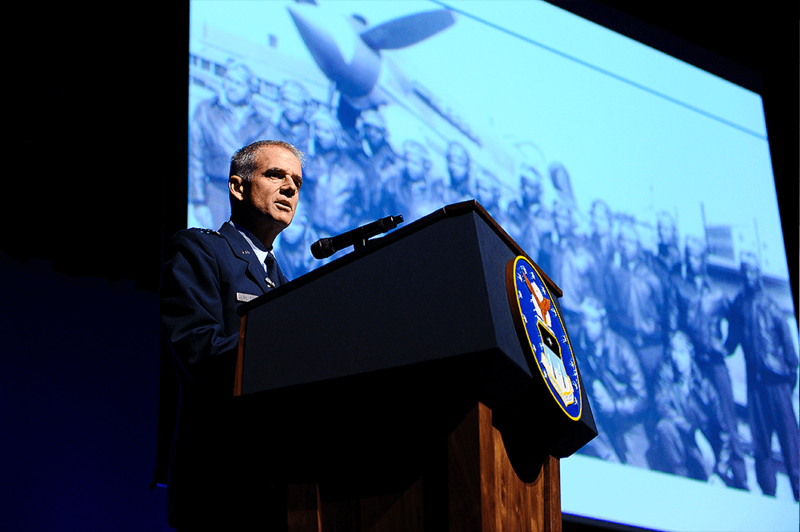 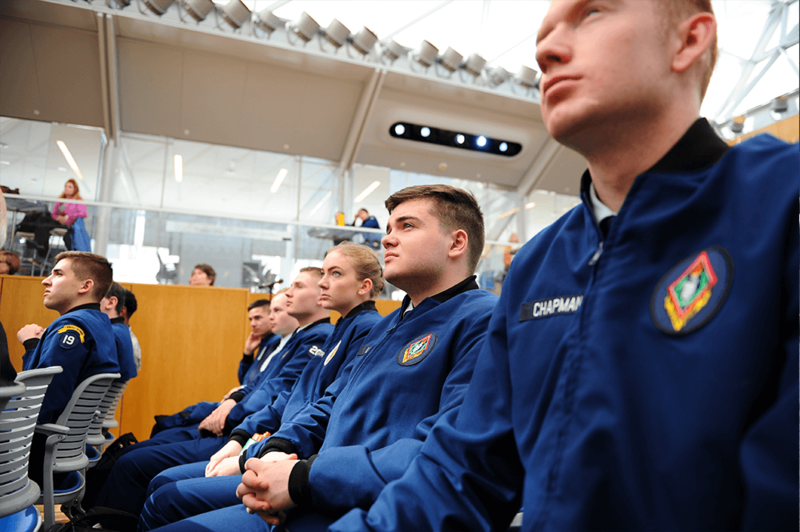 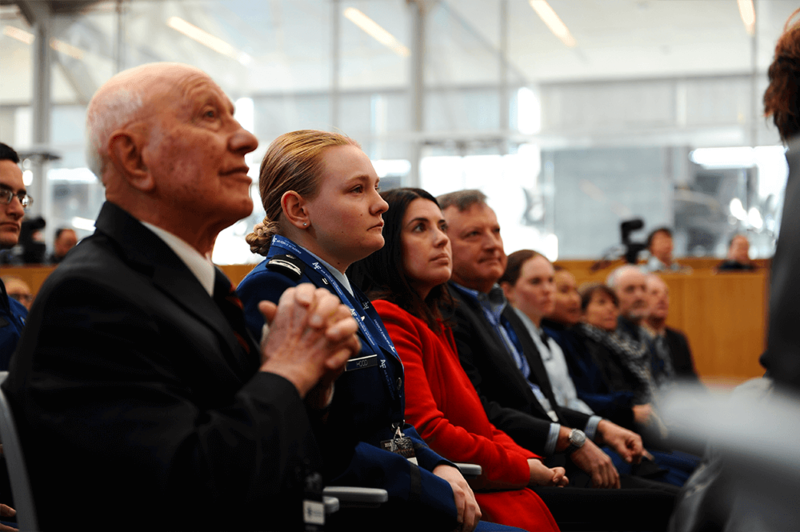 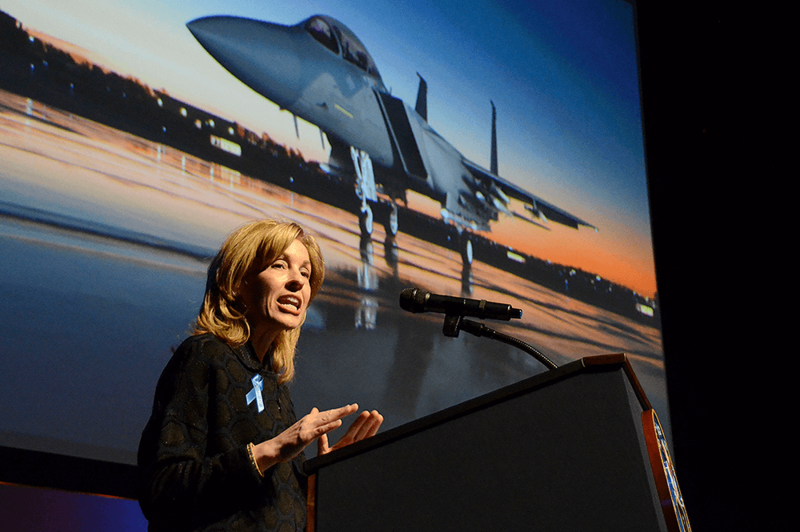 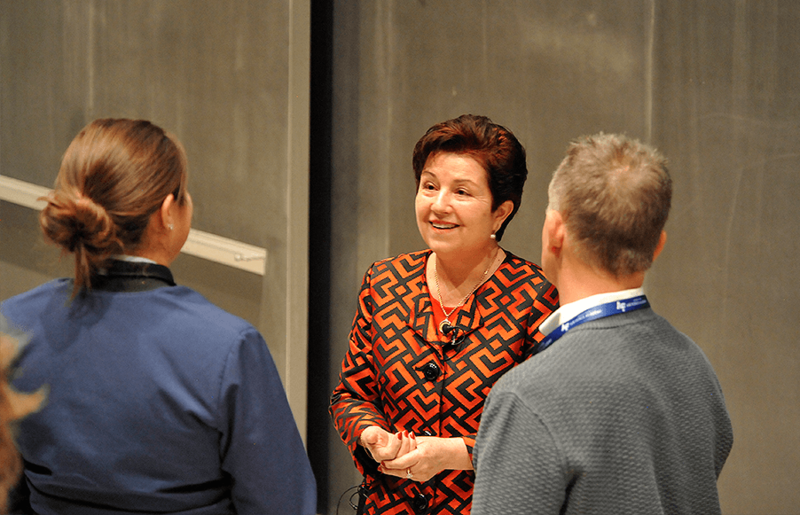 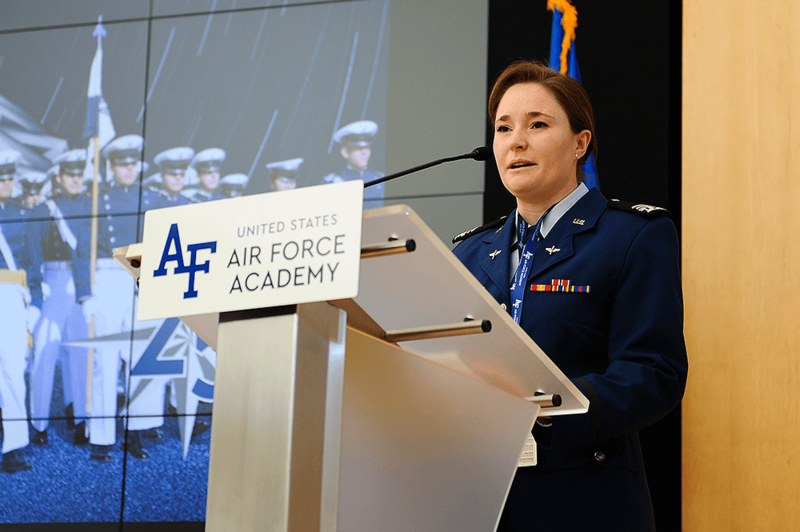 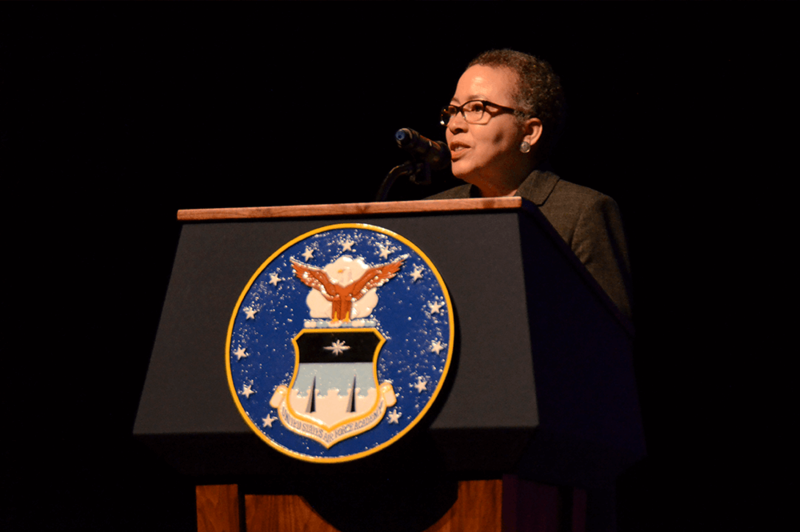 The annual National Character and Leadership Symposium (NCLS) is the United States Air Force Academy’s flagship event on character and leadership. 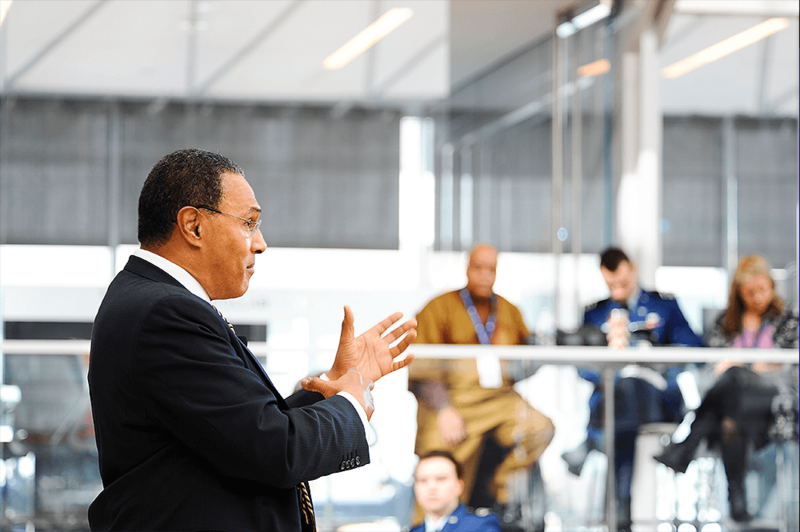 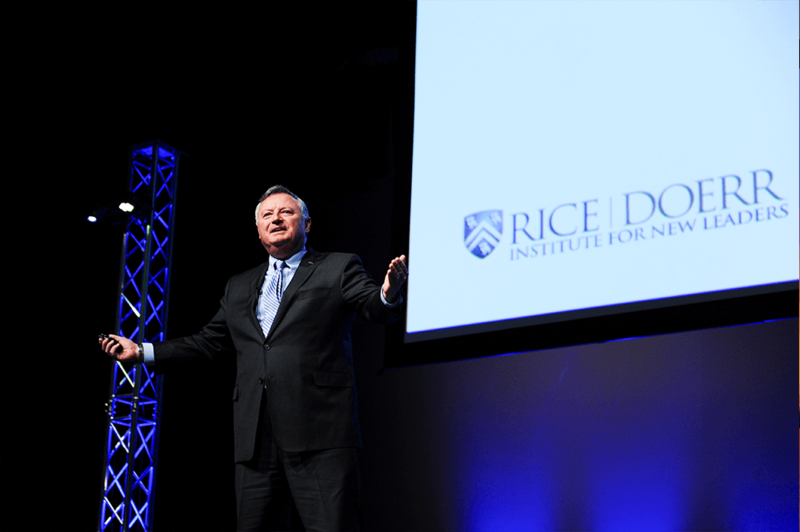 It brings together distinguished scholars, military leaders, corporate executives and world-class athletes to motivate and equip participants for honorable living and effective leadership. 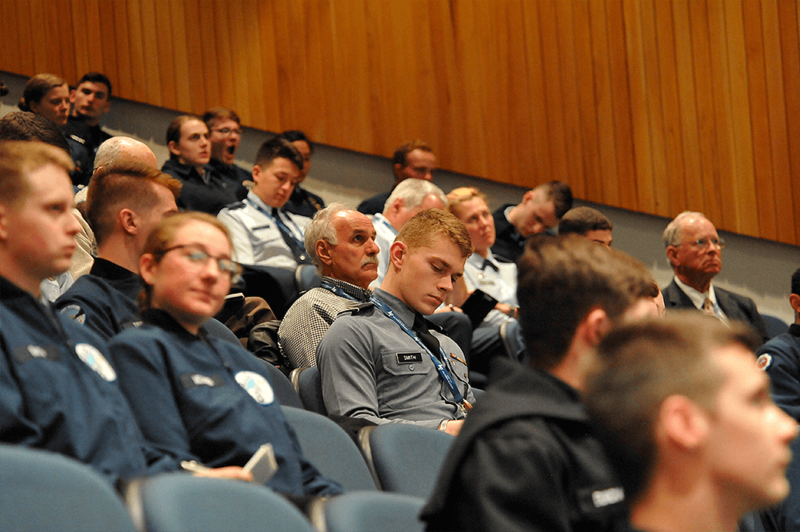 The next symposium will take place on February 20-21, 2020. 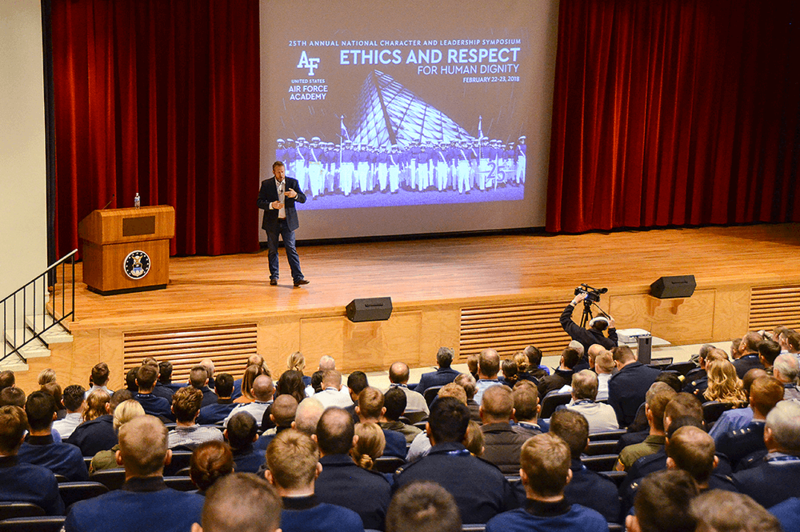 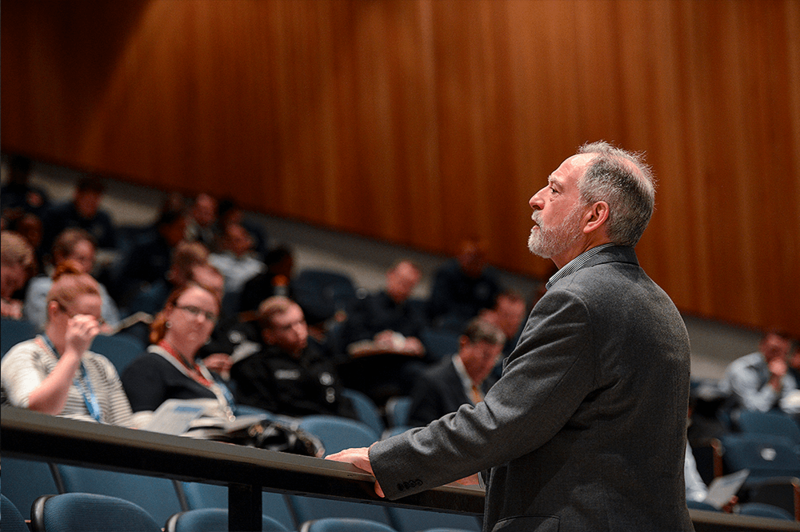 This two-day symposium provides an opportunity for all Academy personnel, visiting university students and faculty, and community members to experience dynamic speakers and take part in group discussions to enhance their own understanding of the importance of sound moral character and good leadership. 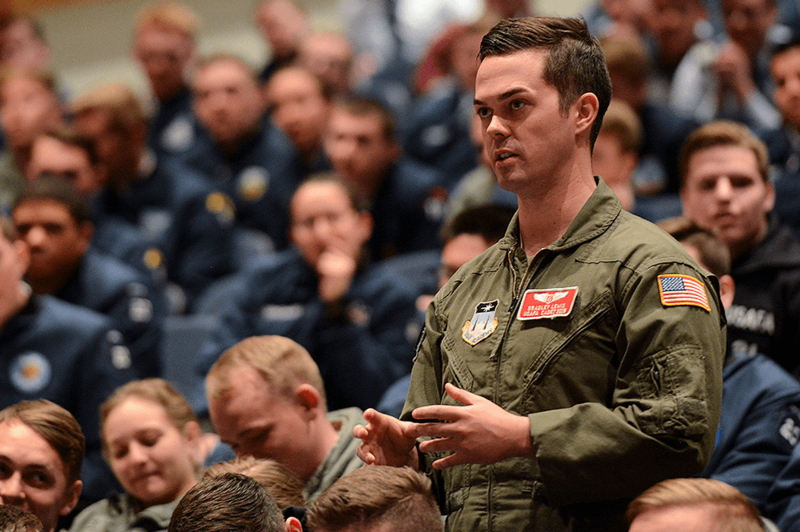 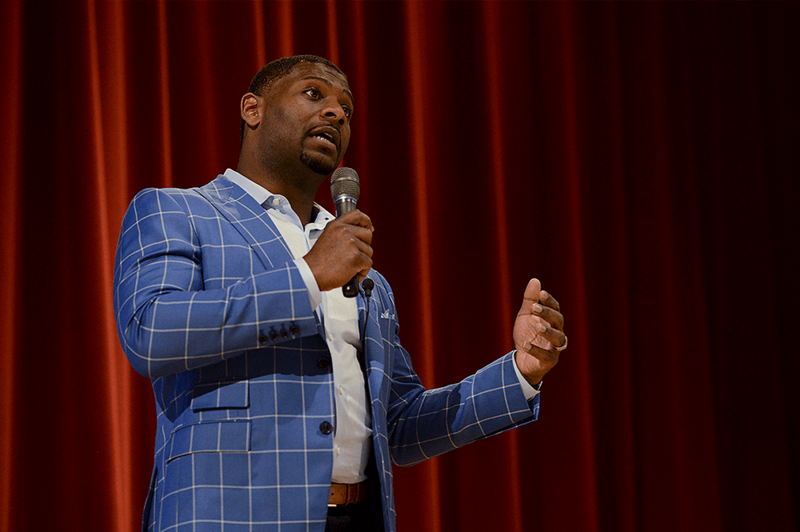 Each NCLS connects participants with powerful speakers from all walks of life, in presentations and discussion sessions, to encourage reflection and motivate personal action. 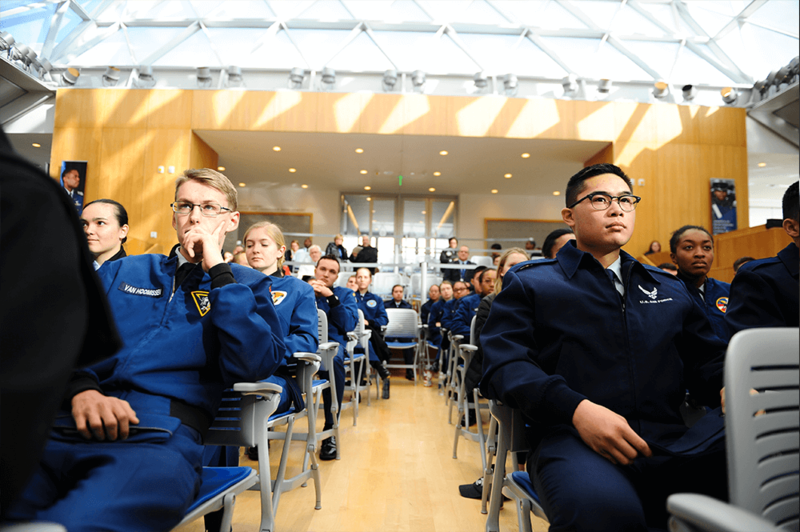 By reinforcing Air Force Core Values of service, integrity and excellence, NCLS contributes to the Academy’s role as a unique and valuable character and leadership resource for both the Air Force, and the nation. 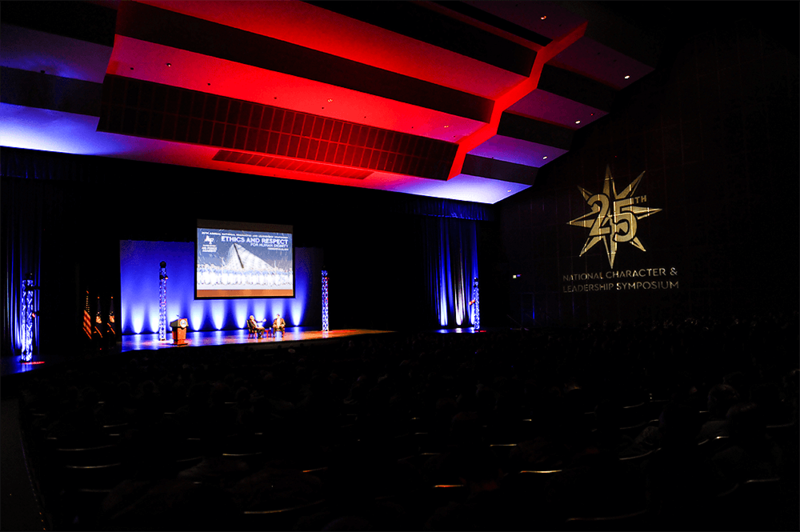 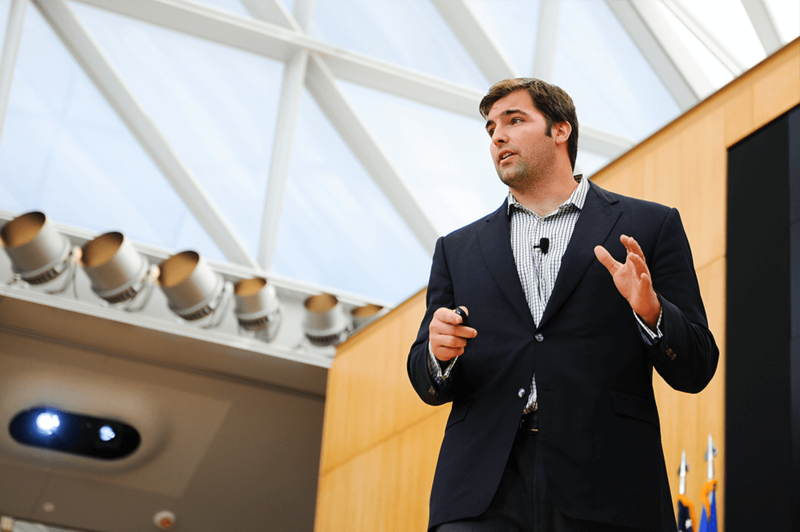 This year’s NCLS speakers’ stories will focus on the value, successes, and challenges of leadership at the personal (leading oneself), interpersonal (leading one or more people), team (leading a group towards a common goal), and/or organizational (leading an organization embedded within a larger institutional environment) levels. 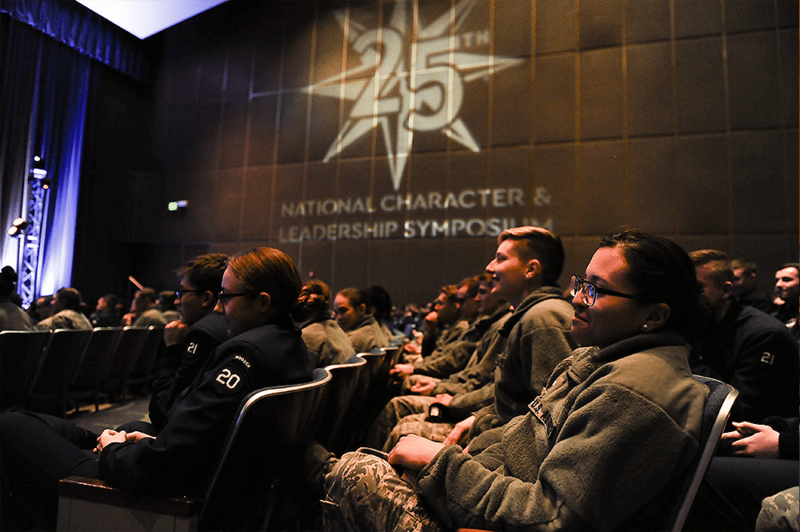 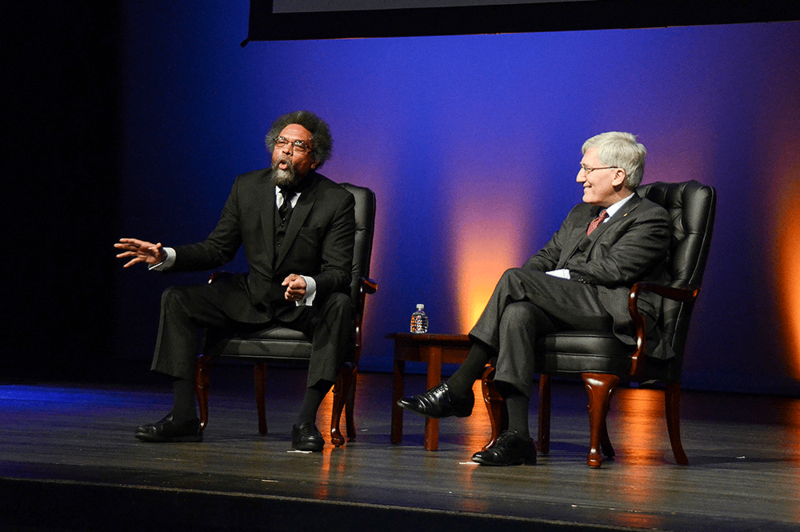 The National Character & Leadership Symposium is held every year in February. 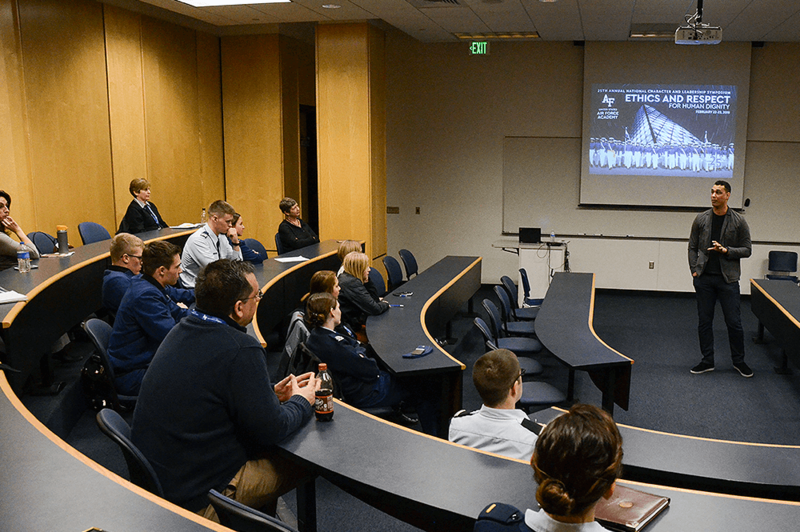 To learn more, email ncls@usafa.edu. 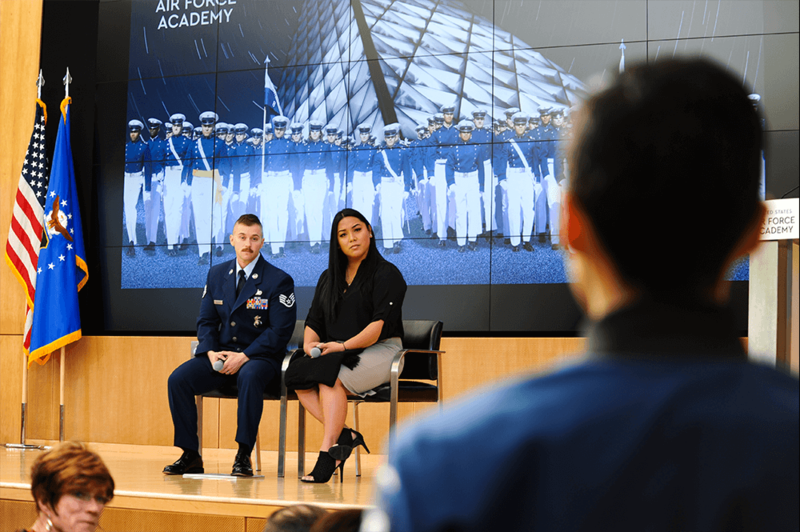 Visit your app store on or after 16 February and search for “NCLS 2018” to locate, download, and install the NCLS app. 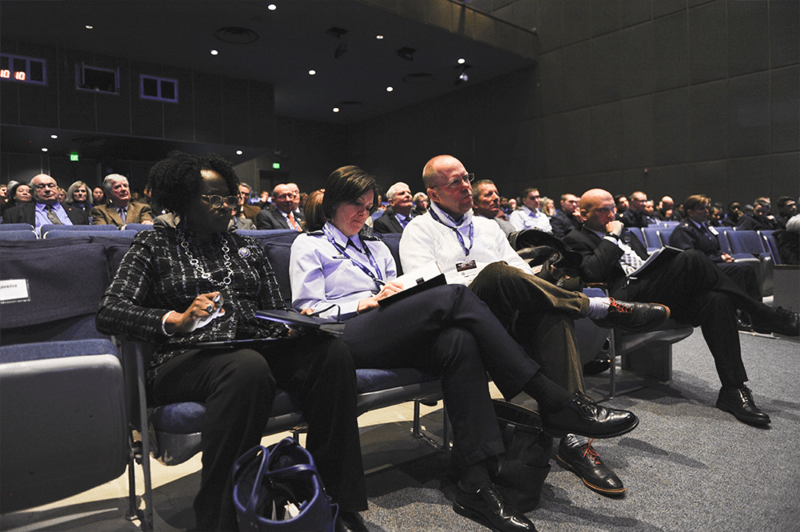 Your registration QR code may be scanned to admit you to speaker sessions. 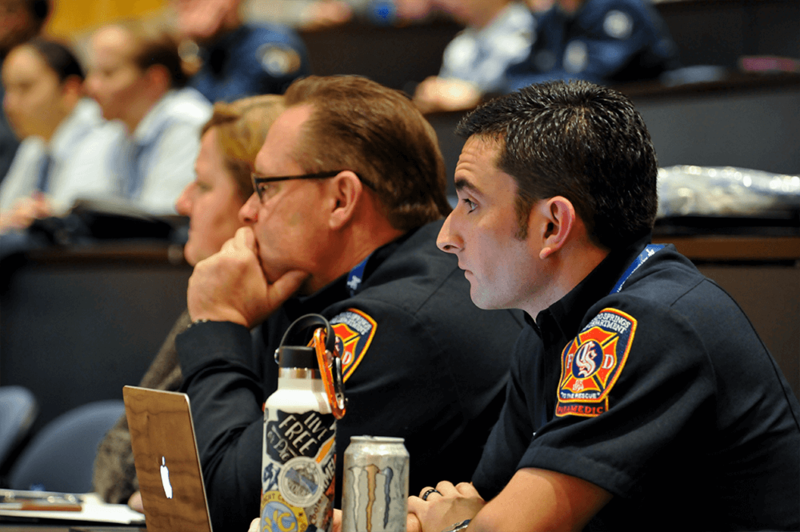 This will ensure all participants have a seat to the sessions for which they have registered. 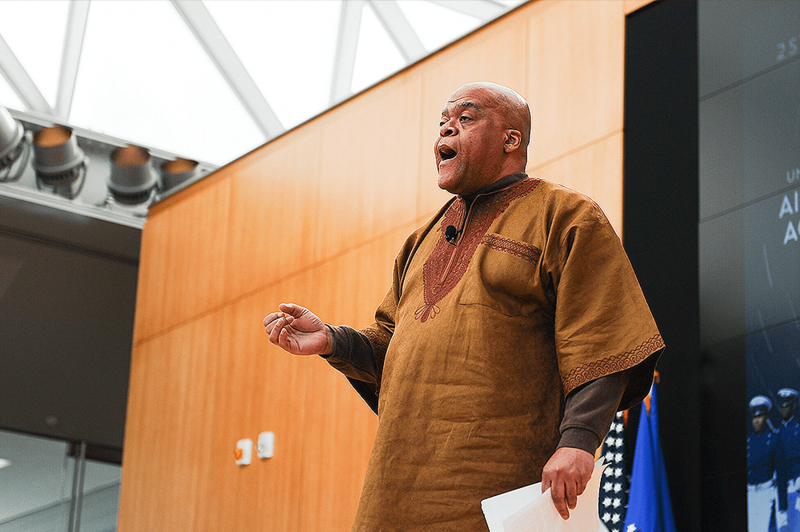 Please ensure you have a copy of your NCLS QR code (printed or digital). 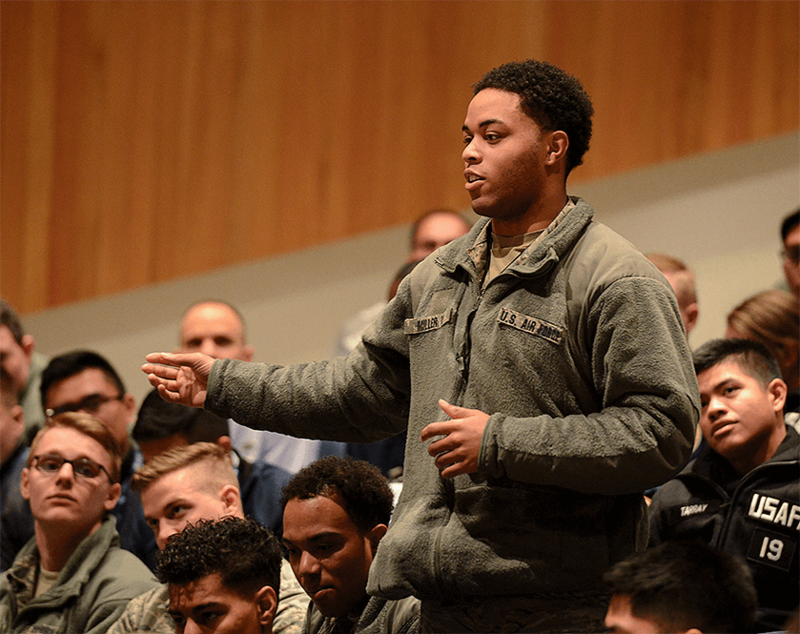 Follow and tag us on social media!